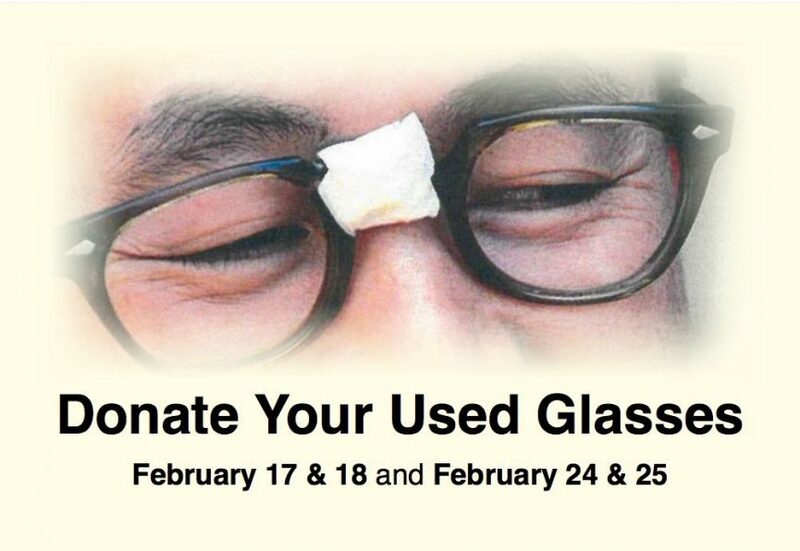 On February 17 & 18 and February 24 & 25, we invite you to bring your used eyeglasses to the Saturday 4:30 p.m., Sunday 9:00 a.m. or 11:00 a.m. liturgy. 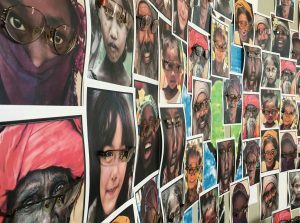 Can you imagine if you or a family member needed eyeglasses but couldn’t afford to buy them? Could you read? Could you hold a job? Could you do your school work? Constazia’s Story: At the age of 38, Constazia lost her husband and one of their six children during the genocide. She and her other five children survived together, rebuilding their lives incrementally over the past 21 years. About 3 years ago, Constazia’s vision started to fail her, eventually getting so severe that she was unable to see who was coming right in front of her. 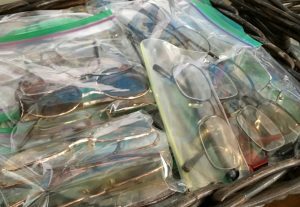 If you are able to assist in the reception and handling of delivered eyeglasses at any of these liturgies, please contact Kristi Stubbings at [email protected].